* Use it as a poker to prod a fire. * Blow through the specially designed mouthpiece to use as a bellows to fan a spark into a flame! 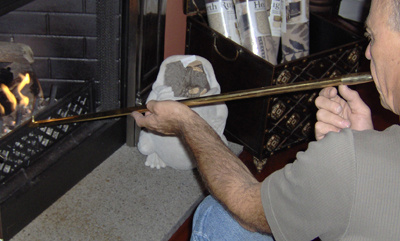 Also known as a Fire Dragon, the long length poker keeps you at a good distance from the firebox as you stoke the flames for safer fire tending. 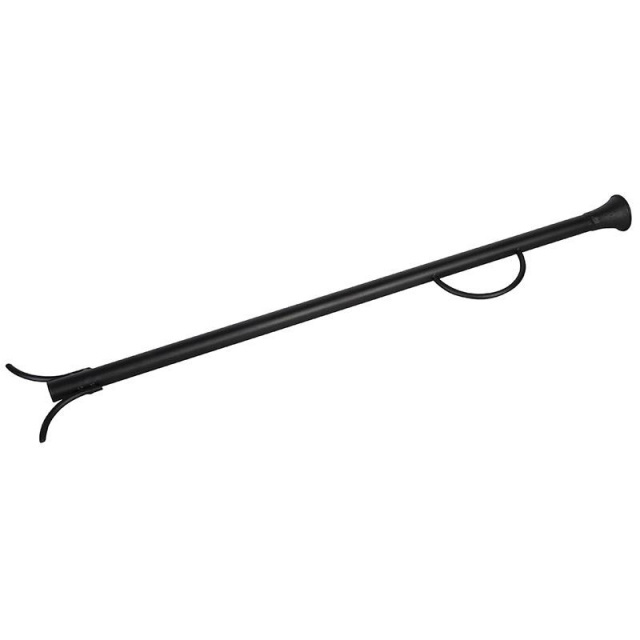 Includes mounting hook to keep your blow poke close to the hearth for easy access. A great decorative accent, blow pokes are our most popular gift item. 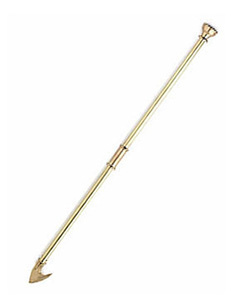 Available in brass, black and other finishes and styles shown below.